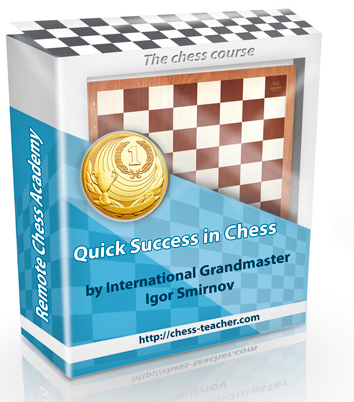 Chess courses by GM Igor Smirnov: Merry Christmas and Happy New Year! Firstly, Remote Chess Academy wishes you a Merry Christmas and a very Happy New Year! May 2015 be a great year for you, both in chess and in life. Coming to the sweetest part – yes, there is no celebration without presents and gifts. Here we go! Additionally, you’ll get any of our premium videos (webinar recordings) completely FREE! Thanks a lot for your greetings Eliya! Such good wishes and appreciation keep motivating me to do the BEST for YOU. * For privacy purposes, we state only the first name of the winners on the website. All winners were contacted. Congratulations all winners and keep showing your love for chess!